AMX Fire Protection and Security Division with its corporate office in Dallas, Texas, is an integral part of the growth and success of AMX Companies. Our fire sprinkler managers bring over 50 years of industry experience and are well versed on the specialty needs and concerns of our clients. Our staff of experienced designers and Nicet Certified employees are able to bring to our customers a fully designed Autocad system. We include hydraulically calculated systems, computer generated stocklists, and other support systems, all the way through the permitting process. Our skilled project managers take over from there giving the customer 100% satisfaction throughout the project. 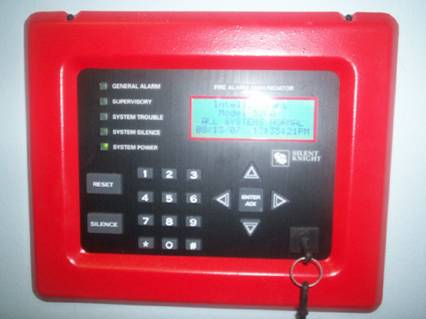 AMX Fire Protection installation department provides the customer with a 100% accurate system to code, while maintaining the customer’s needs. 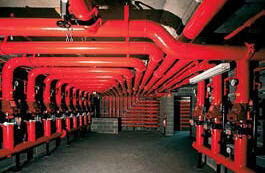 AMX also provides code compliance studies and assessments for new and existing facilities. Let us give you the power and peace of mind that results from proper planning. 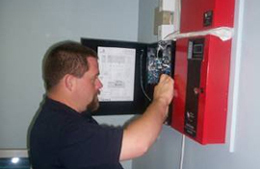 Our management team has over 60 years of industry experience in the design, installation, service, and monitoring of fire and security systems. Our division has aligned itself with the best security equipment manufacturers available: Honeywell, Pelco, Silent Knight, Hochiki Fire Net, Sony, Northern and Brivo Systems. 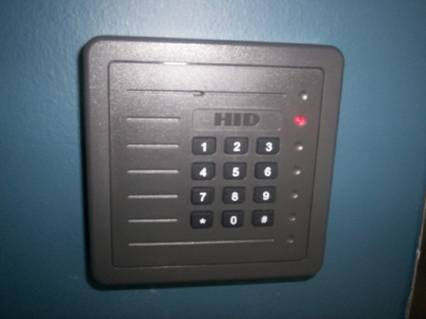 This ensures that our customers are getting the most reliable, state of the art security equipment designed to protect, prevent, and give peace of mind. 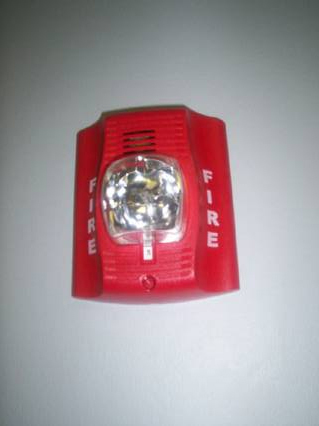 Our fire alarm and security systems provide life safety as well as reduce overall operational cost for companies. We accomplish this by totally integrating your workplace systems to help prevent employee theft, property damage, vandalism, workers compensation claims, controlled access, and fire and smoke damage.